Welcome to my blog. Since I’m in my 20s and not getting married or having children anytime soon, Kati Rose Constantly Seeking Wonder has become my baby of sorts. I found myself at a crossroads where I had to figure out what I wanted to do with my life. I didn’t want to let go of the things I loved doing, even though careers that focused in them weren’t plentiful. What can I say? I’m quite stubborn. That’s how Kati-Rose.com was created! It’s my own way to stay connected with all my passions. The list goes on. All these so-called “finer things” in life are what drive me. I woke up one day and decided I wanted to live every single day surrounded by all of them. I started seeking out wonder in every possible opportunity. My blog is how I document my thoughts and adventures. 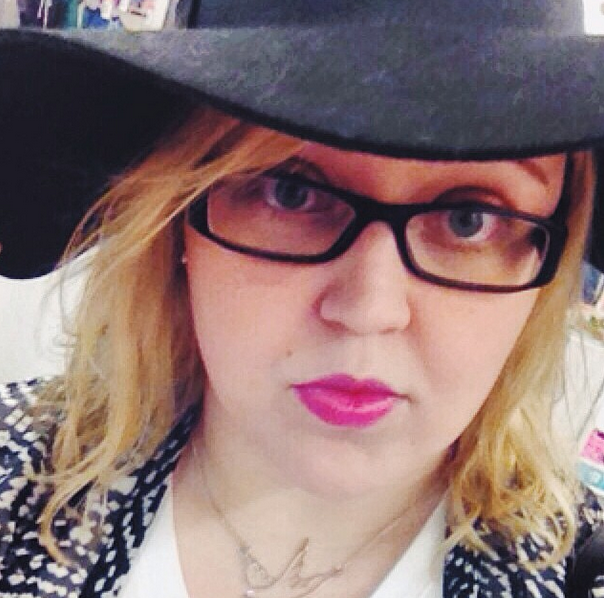 Allow me to give a brief introduction to who exactly Kati Rose is, so I’m not just some faceless woman behind the curtain. If it was appropriate and my metabolism wouldn’t hate me, I would eat pasta for every meal. Everything in my life relates back to music somehow. Pretty sure I’m a distant relative to Casper the Ghost based on my pale skin level. It should be mandatory to have a glass of both tea, coffee, or wine frequently. It’s good for the soul. I’m far too obsessed with One Direction than what is considered normal. I didn’t choose the fangirl life, the fangirl life chose me. I find I constantly appraise my eyebrows and know it’s going to be a good day when they’re on point. I’m known for dropping more than a few too many swear words from time to time. I’ve been told I smile too much and it makes people think I’m always up to something. My mother had always planned on my name being useful for big things one day. Nobody can school me in useless trivia facts. I find myself speaking in British mannerisms far too frequently. I’m terrible at these about me pages, but I’m trying my best. 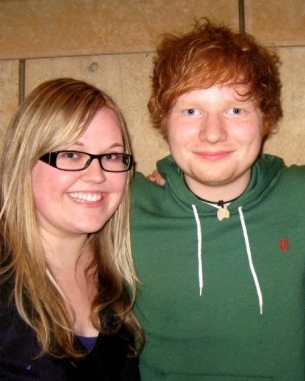 One of my finest moments, when I met Ed Sheeran when he was still only a fledgling singer. 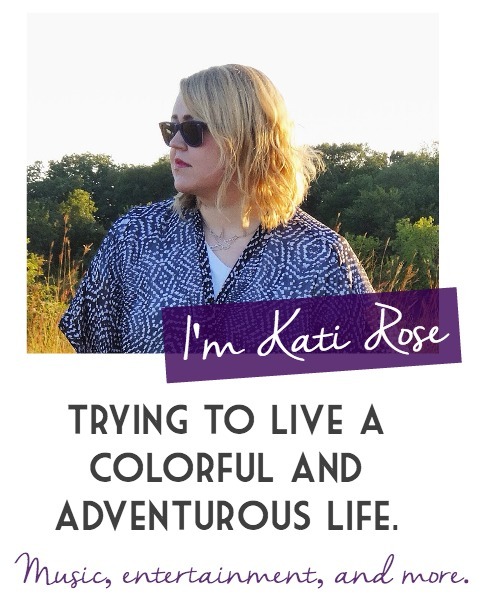 There’s all the above to read, or you know peruse my blog, stick around, and get a good feel at who Kati Rose is. Sit down, get comfy and enjoy the blog. I’m glad you’re here!